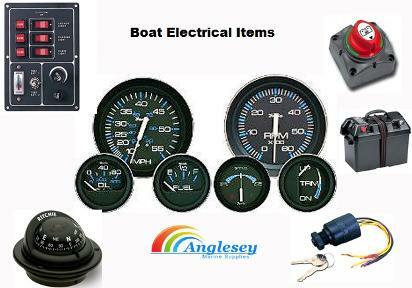 Boat Ignition Switches, Boat Clocks and Boat Compasses and Boat Electricals Components from Anglesey Marine Supplies. 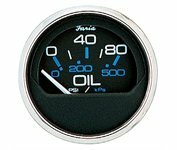 Full range of Quality Marine Instruments And Boat Dashboard Clocks all types stocked, boat fuel gauges, boat speedometers, boat engine hour gauges, boat switches, boat amp meters, boat water tank level gauges, boat battery voltmeters, boat tachometers and speedometers, outboard engine power trim gauges, clocks etc. 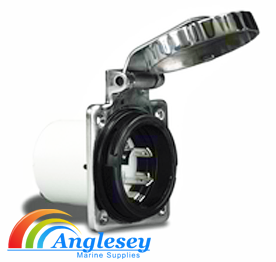 Now stocking boat leisure battery terminals, leisure battery isolator switches and our latest addition waterproof junction boxes either 8 or 16 terminals. 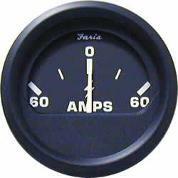 Faria gauges also supplied at Anglesey Marine Supplies. 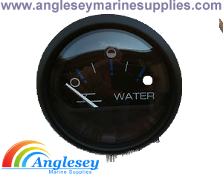 Full range of quality marine Boat Clocks and instruments, all types stocked, fuel gauges, speedometers, engine hours, amp meters, water tank levels, voltmeters, tachos, power trim gauges, clocks etc. only £89.99 £79.99 plus postage. only £89.99 £69.99 plus postage. only £29.99 £28.99 plus postage. Pocket handheld economy budget hand held metal case boat compass with double scale, in oil filled metal case and magnifying glass, a good safety feature to carry on any boat as a navigational back up. 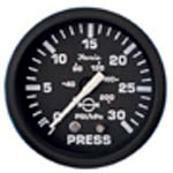 Economy low profile surface mounted boat compass direct reading card with built in compensators. 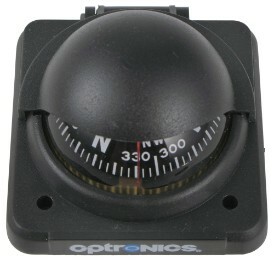 Has an adhesive pad or two hole mounting, supplied in black, an excellent budget boat compass for boat, jetski, sailing. Black/White. 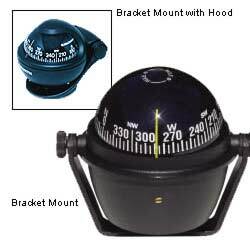 Economy bracket mounted boat compass fast response boat compass. Has a 2" card and compensators. Available in Black or White. 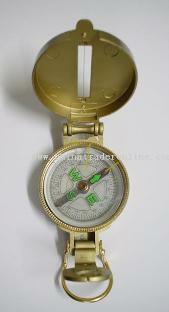 Danforth skipper boat compass. Skipper guaranteed no spin card with 5 degree graduations at high speed in rough weather. 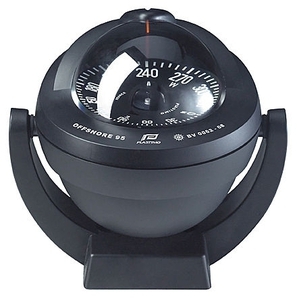 The compass as a large 67mm acrylic domewith bright yellow or red lubber line. Comes with cross bar compensating system. Available in Black or White. 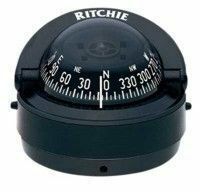 Ritchie Explorer boat compass. 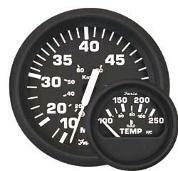 Dash mounted compass with 70mm direct reading dial. 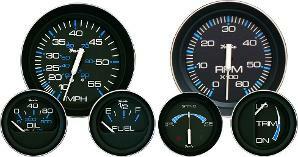 Bezel style to match popular ranges of dash boat instruments. Built in compensators and light. 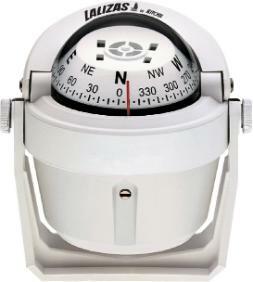 high performance marine boat compass, bracket mounted powerboat zero spin compass. Has a 12 volt illumination, built in sunshade and external compensators. 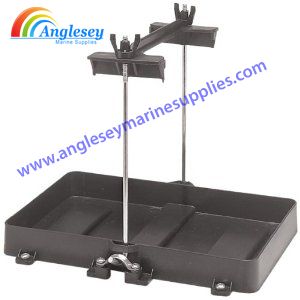 A quality compass from Anglesey Marine Supplies. 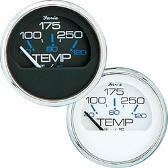 Vion boat thermometer & hygrometer with needle readings. 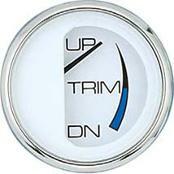 Has a recessed dial for style and ease of reading. Dimensions are- 100mm face diameter, 125mm overall width, 50mm depth. Quality item for boat cabins, cuddy. 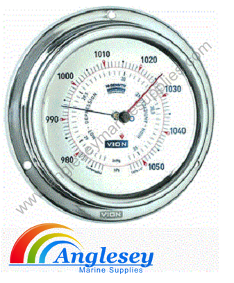 Vion A100 range boat barometer with needle readings. Has a recessed dial for style and ease of reading. Dimensions are- 100mm face diameter, 125mm overall width, 50mm depth. Quality item for boat cabins, cuddy. 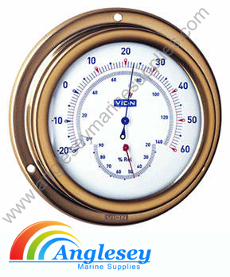 Vion A100 range boat thermometer / hygrometer with needle readings. Has a recessed dial for style and ease of reading. Dimensions are- 100mm face diameter, 125mm overall width, 50mm depth. Quality item for boat cabins, cuddy. 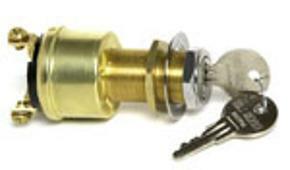 Brass boat ignition starter switch, three position, three terminals, returns automatically from start to ignition. 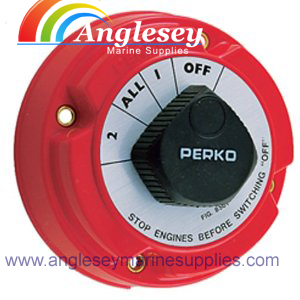 Waterproof nylon boat ignition switch, three position, three terminals, returns automatically from start to ignition. New economy universal boat engine kill switch safety lanyard, jet-ski kill switch complete with lanyard. A necessary safety feature for any vessel. Can be used to make or break a circuit. New for 2015 our splashproof boat switch panel 6 gang, uv stabilized plastic panel with splashproof neoprene covers on the 6 switches. 125mm x 108mm in size. Includes a selection of pre-printed labels. 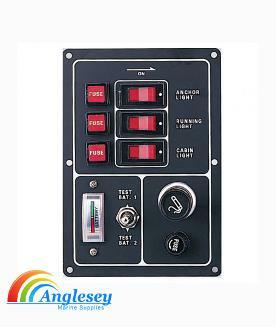 Boat switch panel with battery tester and horn, 3 gang boat switch panel with built in battery tester and boat horn. 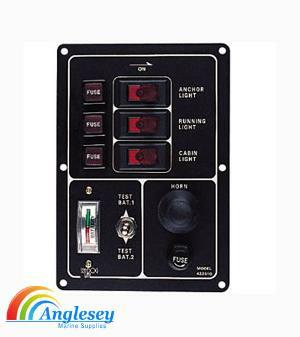 Boat switch panel with lighter and battery testing, 3 gang boat switch panel with cigarette or cigar lighter and a battery testing indicator. Also ideal for caravans and motorhomes also boat builders. 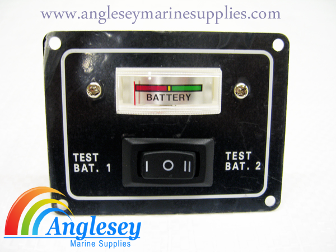 Double battery testing boat switch panel with built in volt meter. Allows the testing of up to two different batteries. Perfect for ensuring your leisure batteries are kept charged and in prime condition by warning of any pending failure. 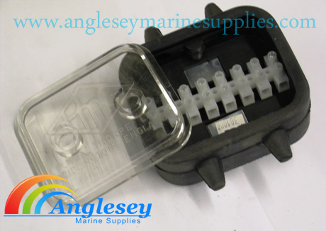 Choice of 6 gang or 10 gang marine boat fuse box boat electrics, ATC type boat fuse box that accepts standard car type fuses, can also be used in caravans and motorhomes etc. Marine Boat Battery Box, manufactured from reinforced plastic. Complete with tie-down strap and fixing brackets. Protects the battery from the elements. Ideal for boats, yachts, caravans, motorhomes etc. 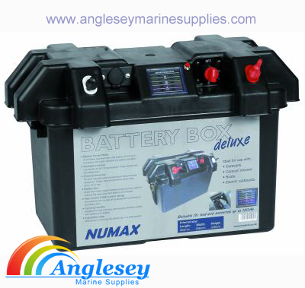 355mm x 245mm all enclosed boat battery box, no need to open lid again as all functions can be accessed through the sockets and terminals on the exterior. A the touch of the meter will indicate battery condition. 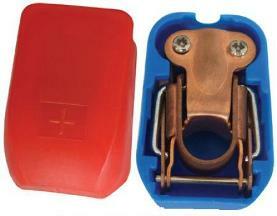 Detmar leisure boat battery box tray holder, for securing safely leisure batteries on boats, caravans, motorhomes etc. Manufactured from high strength polypropylene. Available in two sizes 280 x 180mm and 335mm x 180mm. Please use drop menu for size choice. 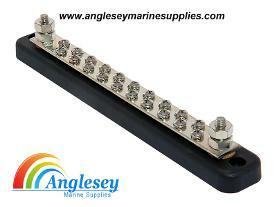 Marine, Boat battery Terminals for quick and simple power isolation at source. Easily fitted. The boat battery terminals have a built in isolator switch. Snap on Boat battery terminals, designed to snap on easily when in use and easy to remove when not. Sold in pairs-positive and negative terminals complete with pvc protective covers. 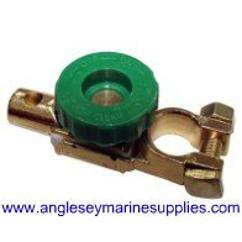 12 volt easy fit boat battery terminals. 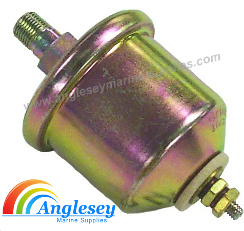 Motor-home, Caravan or Boat battery terminals fitted with wing-nuts for easy attachment and removal of ancillary electrics. Price is per pair. 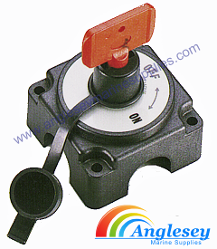 Heavy duty boat battery isolator switch. Rated at 250 amps continuous at 12 volt or 360 amps intermittent. Making it more than adequate for your yacht, boat, motorhome. Also a great anti-theft security device and an excellent marine safety feature. Comes complete with a key (not shown). Boat battery isolator switch. A cost effective method of safely isolating your boat or motorhome main or leisure battery. Comes complete with a detachable key. Rated at 300 amps initial load with a continuous load of 100 amps. Also comes complete with a waterproof cover. Boat battery isolator switch in case. 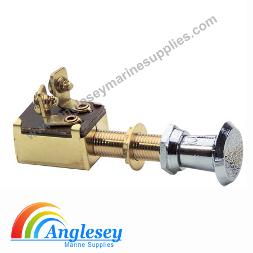 The boat battery isolator switch in a flush watertight housing plus cover. Switch is rated at 275 A continuous. 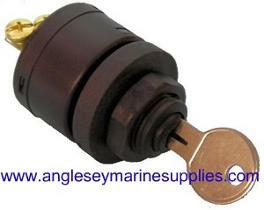 Mini boat leisure battery isolator switch with removable key. Rated at 250 amps continuous, 350 amp intermittent. Surface or flush mount. 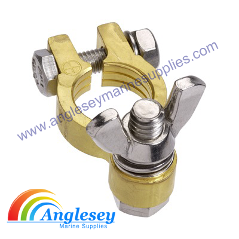 Chrome plated brass cable grommet. 8mm With rubber gasket and cap to eliminate leaking. 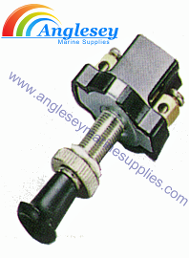 Ideal when passing cables through transom wells, boat bulk heads etc. 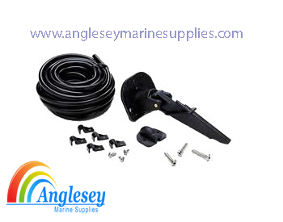 Full boat pitot kit including pitot pick up, tubing, clips etc. 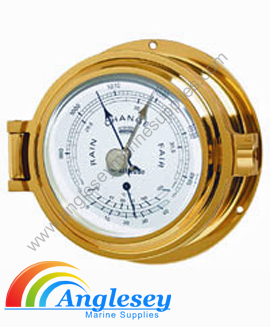 Required for the installation of marine speedometers. Offer price only £16.99 plus postage. 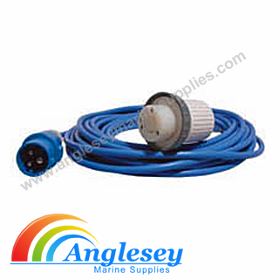 A choice of 2 different waterproof boat wiring junction box ensures perfect and dry connections on your vessel. Ideal when adding new items or appliances. cabin lights, navigation lights, switches and switch panels. Available in either a 8 or a 16 terminal connection. Waterproof electrical connectors. 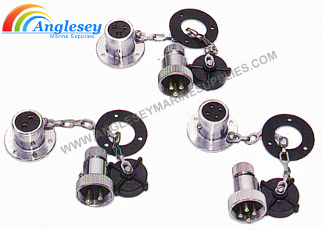 Chrome plated watertight electrical pin connectors, Comes complete with the plug and socket. 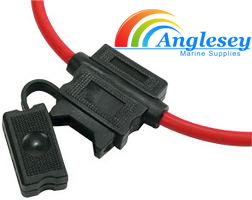 Ideal for wiring in removable items on the boat such as pack away navigation lights, radios and equipment. A choice between two and three pin & 3 and 5 amp. Please use drop bar menu for choice. 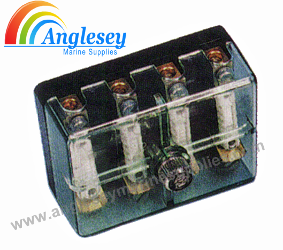 A choice of 4 or 6 boat fuse box with brass fused terminals with brass bus bar enclosed in a splash-proof case. 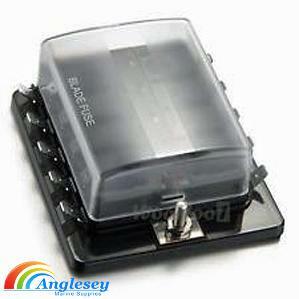 Boat fuse box For boat, kit-car, trailer or motor-home applications. Choice of either 4 or 6 terminal, please use drop bar menu for choice. 2 position “on-off’ push & pull boat electrics 12 volt switch. mounting stem 32mm long. Has chrome plated brass knob. Ideal for marine & boating uses. Also ideal for motor-homes, kit-cars, etc. Economy push pull boat electrics 12 volt switch. Long type, twin terminal. Ideal for boats, motor-homes and caravans. Used to operate boat lights, boat electrics etc. Chrome plated brass push button switch 65mm long. 12 volt, 5 amps. Ideal for boats, motor-homes and horse-boxes. Can be used to operate boat horns, boat lights etc. Can take up to 30 AMP fuse. Waterproof inline fuse holder, type used in cars, comes with a selection of fuses. Ensure safety with your boat electrics, protection for boat lights, boat radios etc. 150 Watt Wellsee solar / windpower 12 volt boat inverter. 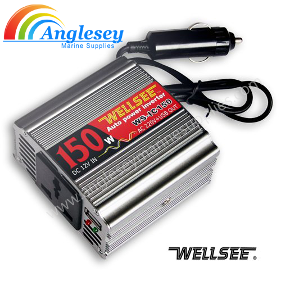 The Wellsee pure sine wave boat inverter are compact and light with overload protection, low voltage warning, overload protection, over humidity protection, short circuit protection and 90% conversion efficiency. Can be used in a car, motor home, boat etc. 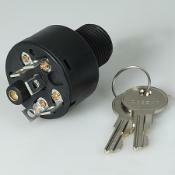 Can be connected to cigar, cigarette lighter socket or wired directly to a solar power or wind turbine controller. Both the models are fitted with a 13 amp standard plug socket so electrical appliances can be plugged directly in. Useful for using ipads, laptops, playstations and x boxes either on board or in car, caravan or motorhome. 350 Watt Wellsee solar / windpower boat inverters. The Wellsee pure sine wave boat inverters are compact and light with overload protection, low voltage warning, overload protection, over humidity protection, short circuit protection and 90% conversion efficiency. Can be used in a car, motor home, boat etc. 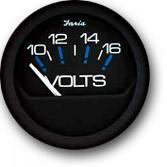 Can be connected to cigar, cigarette lighter socket or wired directly to a solar power or wind turbine controller. Both the models are fitted with a 13 amp standard plug socket so electrical appliances can be plugged directly in. Useful for using ipads, laptops, playstations and x boxes either on board or in car, caravan or motorhome. 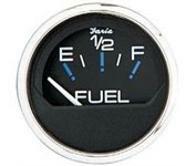 Boat engine oil pressure sender gauge, for use with our oil pressure gauges sold above at the top of the page. 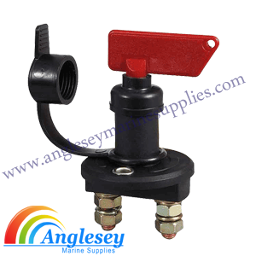 Boat engine water temperature sender switch unit, for use with our water temperature gauges sold above at the top of the page. 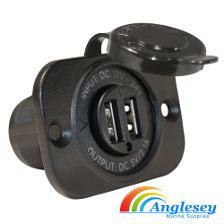 Boat usb socket dashboard console mounted double boat usb socket, comes with a waterproof cap. Used for charging ipads, mobile phones, laptops etc with the manufacturers recommended cables. 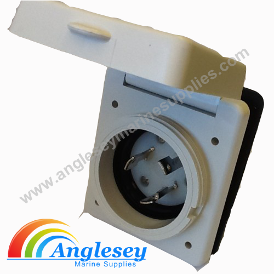 Waterproof boat to shore electrical connectors outlet socket power socket outlet. Uv resistant with luran body. Protective cable cover fitted at the rear. Also silver plated brass electrical connectors. 240 volt 32 amp rated. 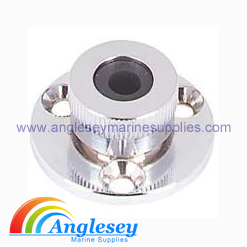 Boat to shore electrical connectors 240v Marine grade stainless steel waterproof shore electrical connector. 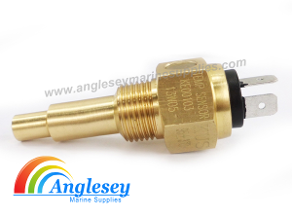 Brass silver plated terminals, 240 volt 32 amp rating. 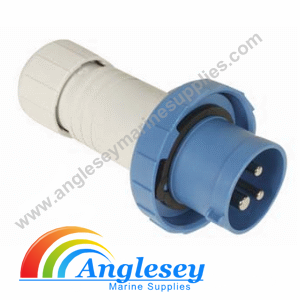 Boat to shore electrical connectors waterproof poly carbonate plug with silver plated brass contacts. Plug cover manufactured from soft electric blue pvc. 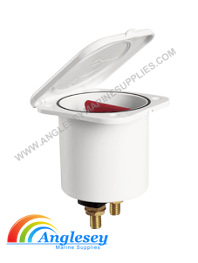 Plug protection cap fitted with quick release rotation ring manufactured from UV resistant luran. 240 volt 32 amp rating. 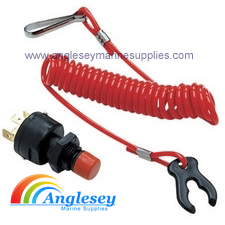 Waterproof boat to shore electrical connectors 240 volt cable extension lead cordset with assembled cover, plug as a built in LED warning light. Cable is a generous 15 metres long. Also equipped with additional ring nut for coupling with marinco cables. 240 volt 32 amp power rating. - Magnification x Objective Lens Diameter: 6x 25mm - Measuring Range 15m to 600m - Field of view 122m at 1000m (angle of view: 7o ) - Liquid Crystal Display indicator (LCD) - Overall Dimensions: 40 x 107 x 67mm - Weight: 160gr - Powered by 1 CR2 Battery (not included). 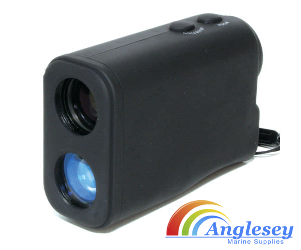 Laser range finder ideal for boat navigation, golf enthusiasts etc, sailing and yachting. Boat cooling fans, manufactured from durable plastic with 5" 130mm blades. Directly plugs into cigar lighter socket (also available). 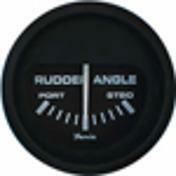 Angle can be adjusted up to 360 degrees. 12v 4.5watt, 2 speed. Available in 3 options, direct lighter mount, Base mount with 5 foot cord or suction mount with 5 foot power cord. 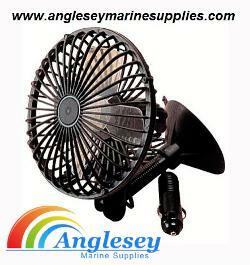 Boat cooling fans for boats, caravans and motor homes.